Now decide the way you arrange the rectangular wedding table. You can place the table like council meeting. Each guest can sit outside the rectangular grid of the table. They can face the center of the wedding venue. 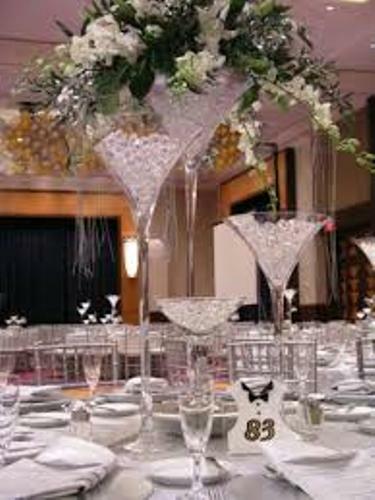 If you choose this style, the guests can see each person in the room easily. But you need to give enough traffic patterns so that the guests can leave in and out of the table easily. Now think about the food to serve on the table. You can have the table filled with food. Therefore, the guests do not have to leave in the table just to pick a certain food or drink. But if you have left enough space on the table, you can set a rectangular banquet filled with a many kinds of food, drink and dessert. The banquet table should be used for a small sized of group. 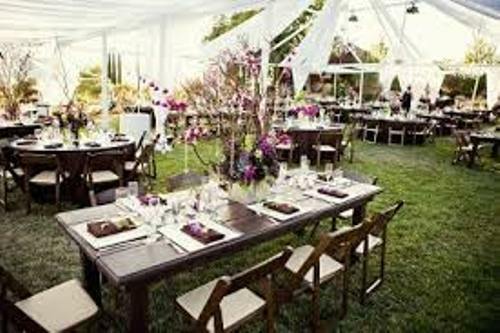 Therefore, you need to have several banquet tables to accommodate many people. If you want to give comfort and intimacy among the guests, you can set up the rectangular table in circular motion. This arrangement for the rectangular table is good if you only invite few people. It can bring intimacy because each guest can enjoy the food and have a chit chat with other guest face to face. 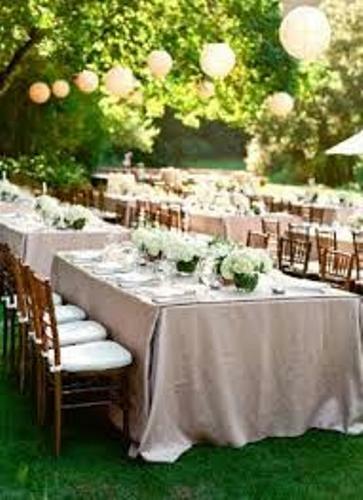 Set a rectangular table inside the wedding reception as a special table. The VIP guests and public speakers can have their own table here. You can pick the smaller rectangular table to accommodate these people. 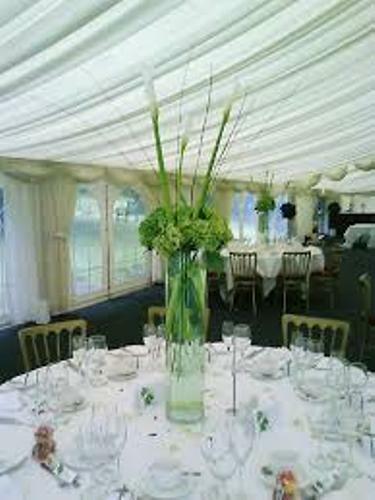 Get ideas on how to arrange wedding table flowers for beautiful rectangular tables. 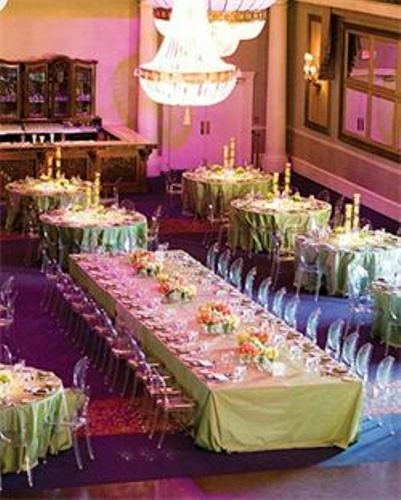 Are you impressed with guides on how to arrange rectangular wedding tables?